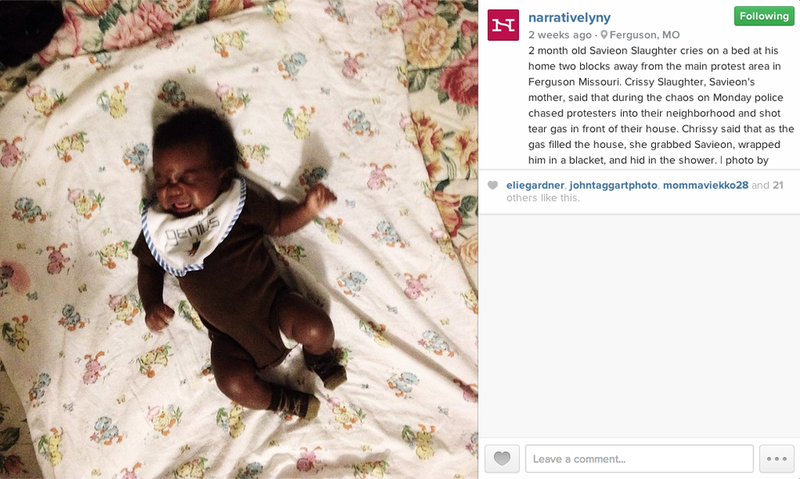 Live posted coverage from Ferguson on Narratively's Instagram feed this week. Head over to their page to see more iPhone coverage. Other work coming soon.